Go Go Tennis year round program is a great way for kids ages 4-18 to participate in group clinics or private lessons where they will learn the fundamentals of tennis, game strategies, mental preparations and emotional control which will enable them to compete competitively on their school team or in a tennis league. 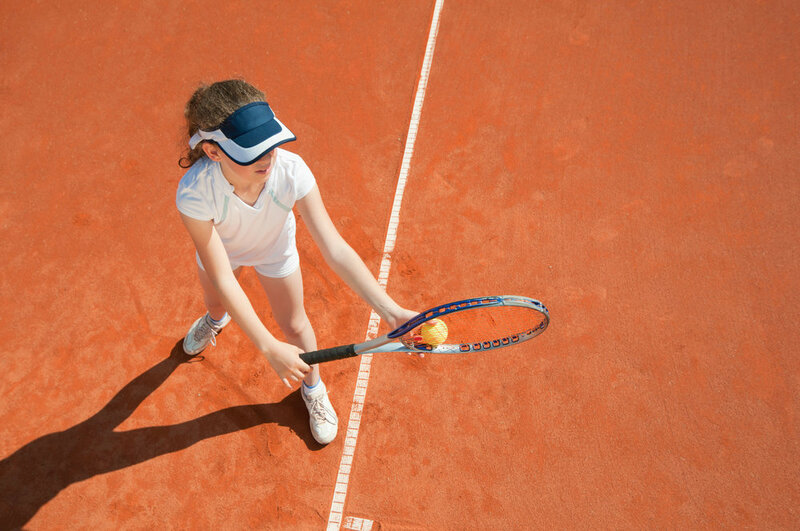 Go Go Tennis Have Fun and Excel in Tennis with Go Go Tennis Summer Camp. Camps for all skill levels, ages 7 -18. Summer Tennis Camp Enroll Now Open! Confirm your camp registration today!